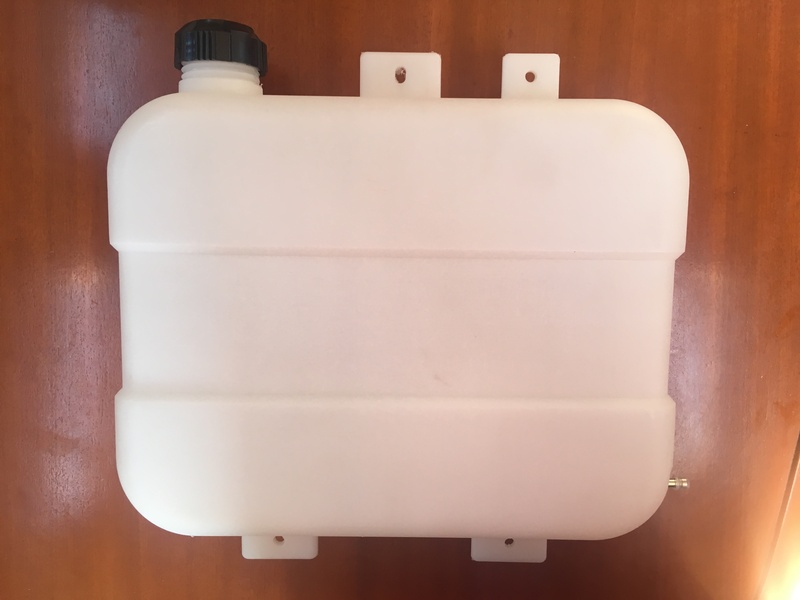 Fuel Tank: New 8L/2 gal, plastic tank (35cm x 35cm x 11cm), includes new installation kit. Came with heating system but not needed for our install. Please contact with any questions.